We have been winning the fight against breast cancer since 1965. 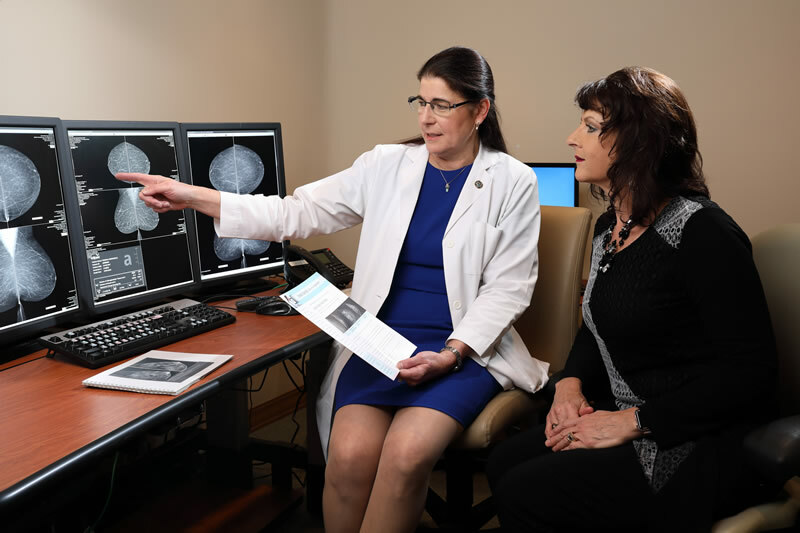 Radiologists and physicists from the American College of Radiology recognized our physicians, personnel and technology for meeting or exceeding their standards of excellence in quality and safety by designating Lake Medical Imaging a Breast Imaging Center of Excellence. Click here to learn about breast density, and why additional imaging tests are sometimes recommended for women with dense breasts.